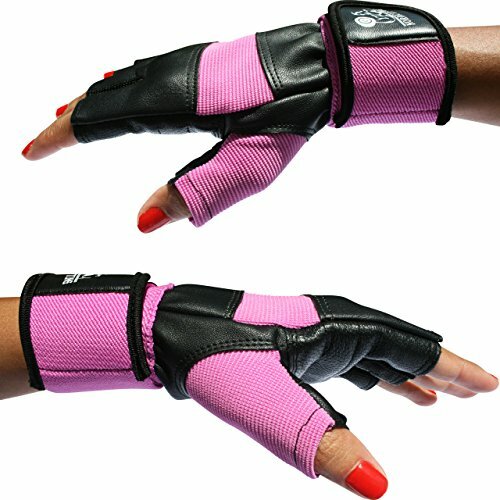 Exclusive gripping material on palm coupled with gel padding provides shock-absorbent hold on weights when lifting. 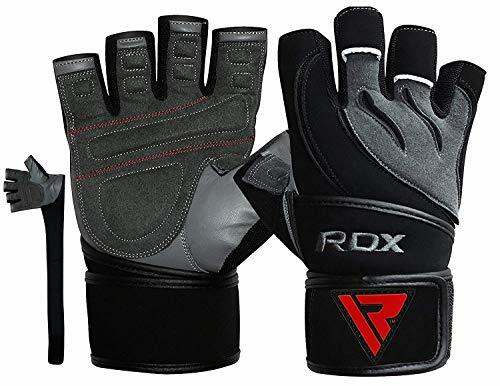 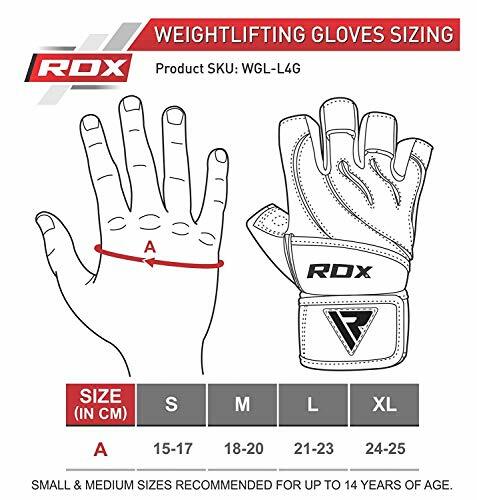 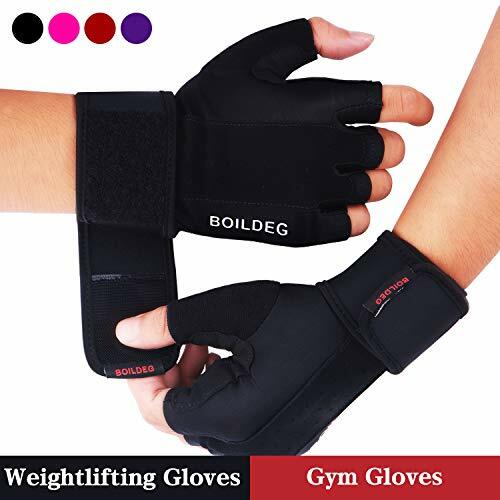 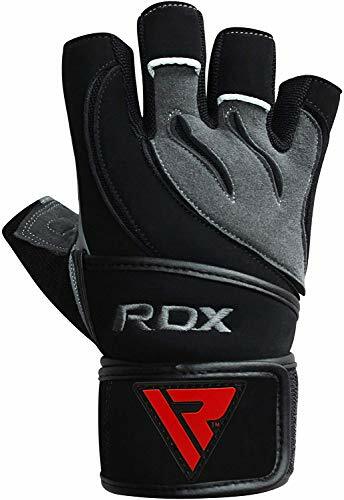 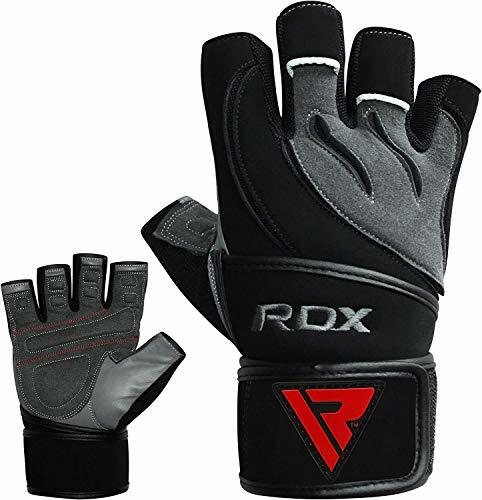 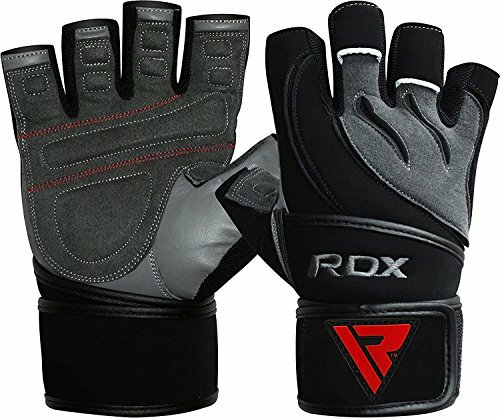 Grab a pair of these RDX NAPPA cowhide leather weight lifting gym gloves to get a good grip on your fitness workout! 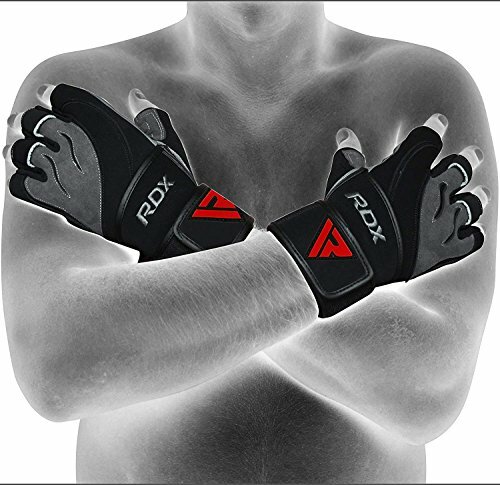 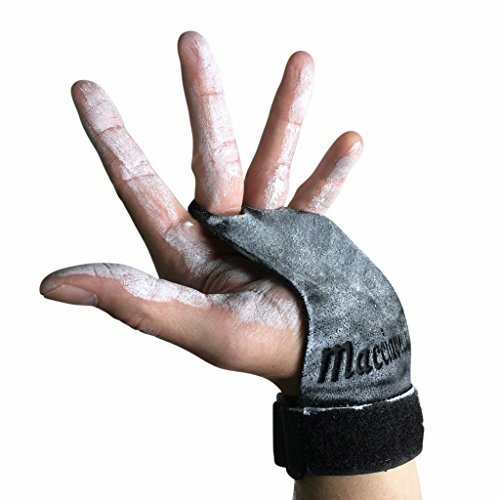 Hard-wearing product that is perfect for CrossFit training, Bodybuilding or powerlifting with flexible fabric in the HF-Cut fingers for comfort. 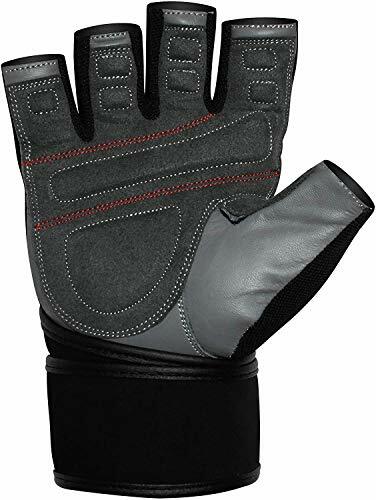 Exclusive gripping material on the palm, with Shell-Shock gel padding under the suede material protects against pressure or possible injury. 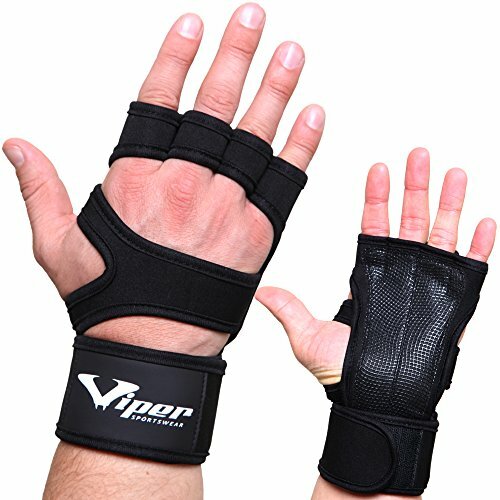 Double reinforced stitching with wrap-around wrist strap provides additional wrist support.